Hello friends! 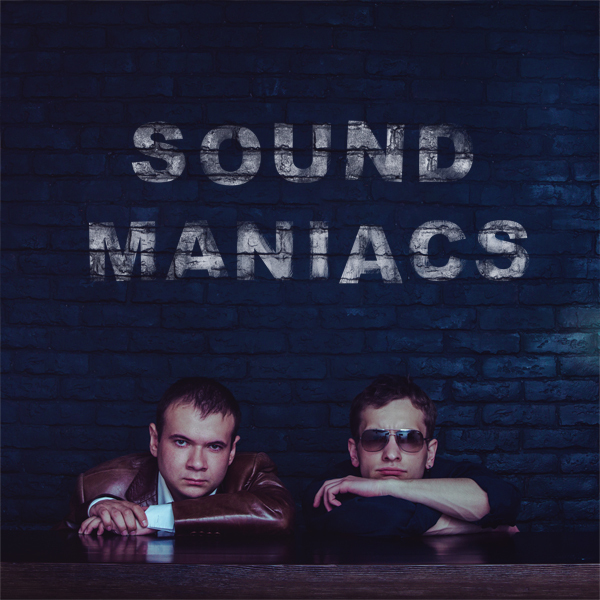 I have another article about the fabulous electronic duo Sound Maniacs. They are good maniacs though because they make good slick electro music. Guys you have to know there are questions here that didn’t come out of my mouth. That bit about music education sounds snobbish! But what the two did was to combine my questions to those that have been published in Russian. Oh yeah they are from Russian. Can you believe that? Sphere Music goes Russian woohoo! I hope you enjoy this piece. Multi-genre group fromIrkutsk(Russia). Collective Sound Maniac’s been in existence since 2008. Writes music in the next lines: House, Pop,Synthpop, Chillout, Downtempo, Psychedelic. The group of two people: Roman Fomin and Vasily Berdnikov. In 2012 the band signed its first contract with the American label ofMiami«World Media Alliance Label »and released their first official album «Loneliness» (Loneliness). Now the group is inMiamiand is working on the new album. I happened to have a chat with guys and here are the questions I’ve asked them. How did you both meet and start Sound Maniac? – We know each other for a long time and it was a long way for us to become Sound Maniac’s. We didn’t study music together but about a year ago we realized that we should take a name and start working in team, otherwise it would be worthless. That’s how Sound Maniac’s had been started with our first collective album. How long have you been making music together? – If I’m not mistaken, our first tracks were recorded in 2004. How long do you know each other? – Yep, we met a long time ago. We attended the same school – a usual one – situated in suburbs, where students are smoking right around the corner, nothing special. At school we haven’t been familiar for a long time moreover once we were about to fight each other (smiling). Studying at high school we found that both of us love music. Since that time we become great friends. How do you describe your music? For us, it is a reflection of our souls, first of all. Each track is connected with our life experience, with events that we passed through and happened to one of us. It is hard to tag our music with one genre because we just didn’t find it yet. Speaking about what highlights Sound Maniac’s, I can say that it’s all about attention to melody and epic sound. Almost all of our compositions are composed in minor key…somehow. What are the instruments you use in making music? – Everything is created on computer. In the very beginning we started with creating music in Fruity Loops Studio, but now we are using higher quality professional software. It takes time to learn how to use it. Speaking about musical instruments, we use the guitar and piano. But it is mostly used for composing and never had been participated in recording tracks. We are going to reduce the role of synthetic sound and start using more live instruments in our compositions – it’s just a matter of time. What are your steps in composing music? – Everything starts with idea. Usually, it’s a melody appeared in our heads. We collect these ideas on the computer. We choose the best ideas, take them to the studio and start working with one of them. The next step is about the creative process: working on melody, instruments choice. Further starts routine process of working with track sound and mixing. What will happen to the band this year? – This year we are planning to release a single and, if we are lucky, we’ll release more than one single. Speaking about our plans for the nearest future, all our energy is going to be concentrated in our new album. We’ve got a lot of ideas and material for new tracks. There is a lot of work to do. Among all this work with new album we have plenty of organizational and financial issues. For now, we are looking for partners inUSAwho would help us with finding our listener, so we are waiting for worthy offers. Now we are busy with finding money for new stuff to improve our studio. Also we started searching for a girl-singer, so we have a great intention to record the full vocal compositions in new album. Hope, that all of these plans will come true this year. What are the bands that influenced your music? – Almost all of the music we listen influenced on us. It would be a long story if I started listing all of our favorites, but some of them I want to mention: all the classical music and especially Mozart, Ray Charles, Delerium, Enigma, Pink Floyd, Metallica, Parov Star, some things from Russian rock, not so long ago we got hooked on Infected Mushroom and Sigur Rose. We do listen really tons of music. 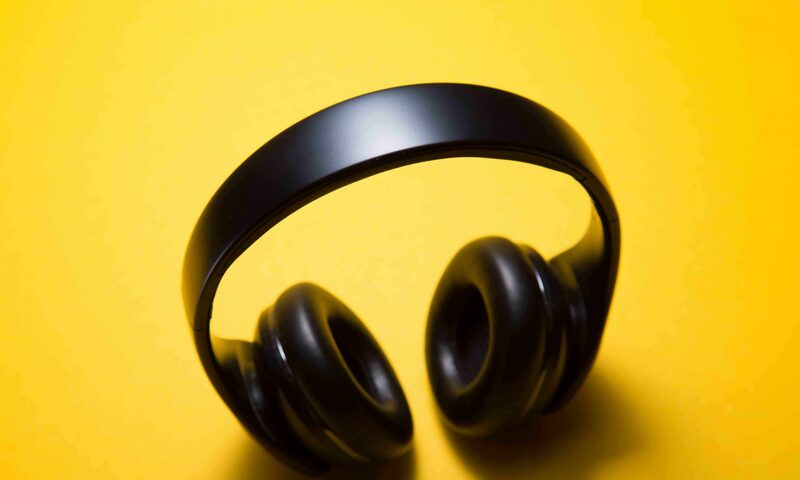 Do you have musical education? – We don’t have a music education and we are not ashamed with it. We know lots of guys who lost their intention to make music because of studying at music school. Of course, it takes more time to compose music without music education but it doesn’t limit us. It’s all about hearing. Which track is your favorite? What should your listeners expect from your next album? Do you want to say a few words to your fans? – Yes, it goes without saying! We love you! Layne Greene – New Album! Help support the release of my second album, Resolutions! No Rehearsal for Days Before A Gig?Pete of FPS (For Pete’s Sake) Explains Why.